Planning the next incentive trip for your company's high achievers, but unsure where to go? It can be tough decision when you've got to wow your guests with luxury and once-in-a-lifetime experiences. We've put together some spring, summer, autumn and winter incentive trip itinerary ideas to give you some inspiration. 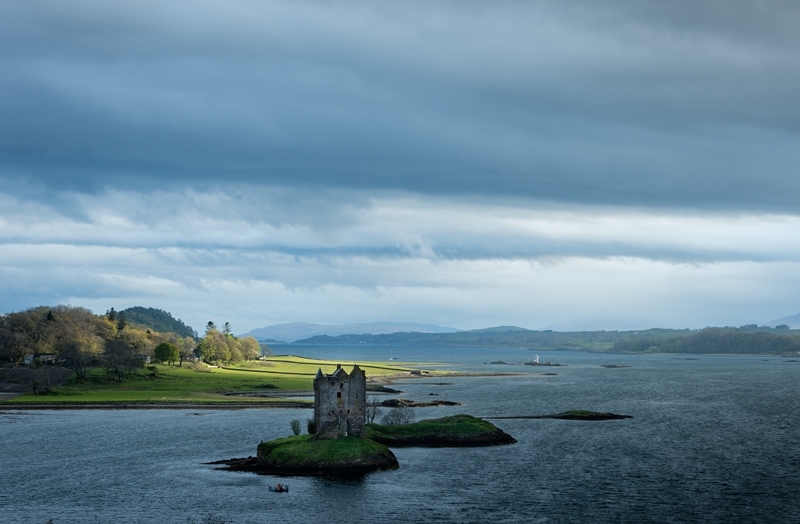 The Scottish Highlands isn't the sort of place your delegates will want to visit in the middle of winter, but once spring comes around, it makes for a beautiful and adventurous location - one they're sure to remember for years to come. The Scottish Highlands are the perfect adventurous incentive trip destination for your high performers. Highland games: Towards the end of spring, highland games and gatherings start gathering pace. Organising for your guests to experience all the action and energy of these unique events would be a great idea, but why not take things one step further and arrange for a personal instructional session where your more active guests can try their own hand at some of the sporting events? Reindeer encounters: While the majority of visitors to Scotland spend time searching for the notoriously shy Loch Ness monster, we recommend opting to give your delegates the opportunity to encounter real-life creatures with a trip to Britain's only free-ranging herd of reindeer at the Cairngorm Reindeer Centre. At this beautiful location, there's the opportunity to hand-feed a free-roaming herd during a guided hill trip with reindeer herders. Whisky tasting: A whisky tour in Scotland is nothing out of the ordinary, but one where your top performers can sit down with the owners of a local distillery and learn about how they make it is something more memorable. Local experiences like these will lend a more personal touch to the trip that your guests won't be able to experience on any old tour. Bagpipe lessons: Listening to a private bagpipes performance on the walls of a remote, ruined castle would certainly be a spectacular accompaniment to a group dinner. But to make the experience truly immersive, you can also arrange for private bagpipe lessons where your delegates can learn about the complexities of these instruments from a talented local musician. And as far as incentive trip accommodation options go, you could put your guests up in a classy hotel. But what would be more memorable than a night spent in a Scottish castle with a riveting history amidst splendid views of mountains and lochs? With its dramatic scenery and gorgeous weather, New Zealand offers guests plenty to do on a summer incentive trip. Watch the sun rise over East Cape: As your delegates are likely well-travelled, you need to make sure your itinerary gives them the chance to experience things they haven't experienced before. So instead of opting for the tourist hotspots, get them off the beaten track with a night spent out at East Cape with a Maori community. Here, they can learn more about the culture and history of New Zealand's indigenous people and be the first in the world to witness a spectacular sunrise (weather pending) early the following morning. Sail aboard a former America's Cup yacht: Sailing boats are everywhere in New Zealand, and some of the best views of the coastline can be seen from the water. Instead of renting out any old boat, give your guests the experience of a lifetime crewing an ex-America's Cup racing yacht in Waitemata Harbour. Those with sailing experience can help out, while others can simply enjoy the ride. Take a scenic helicopter ride: There's no shortage of spectacular views in New Zealand. For an optional extra with serious wow factor, organise a flight over the gorgeous Milford Sound, the remote like Stewart Island or the spectacular emerald lakes in Tongariro National Park. As far as corporate incentive trip destinations go, the New England region is one of the most beautiful you could choose from. Known for its spectacular foliage, the tiny towns that dot the countryside give the region a fairy tale atmosphere that will inspire and refresh your delegates. 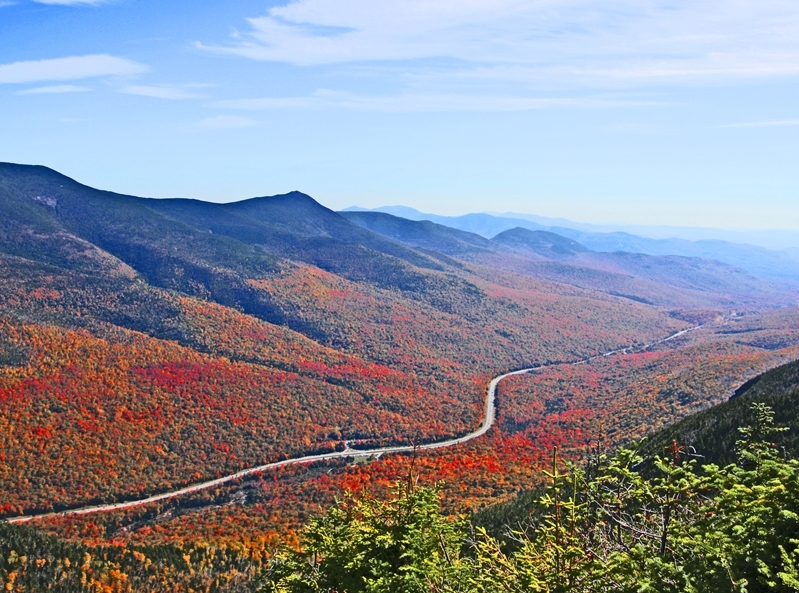 You could give your top performers a spectacular autumn trip to New England. Seasonal harvesting: The group can harvest their own picnic by visiting Mayflower Cranberries in Plympton, Massachusetts. Those with a penchant for seafood can farm lobsters with the help of local fishermen at Camden Harbour Inn in Maine. Zip line through the trees: One for the thrill-seekers in the group, a zip line tour will add a rush of excitement to your New England itinerary. You can find some great ones in the Carrabassett Valley, Maine, the White Mountains in New Hampshire and Vermont's Green Mountains. Scenic railway journeys: One of the best ways to see the colourful Autumn foliage is with a train ride - a much more luxurious way to get your attendees between destinations than weary bus trips. Literary adventures: Maine is home to some pretty famous literary icons, including novelist Stephen King and poet Henry Wadsworth Longfellow. For those with literary inclinations, an excursion to these homes is a great way to add some culture to their trip. King is known to come out and greet fans, so they may even be able to meet the horror great himself. 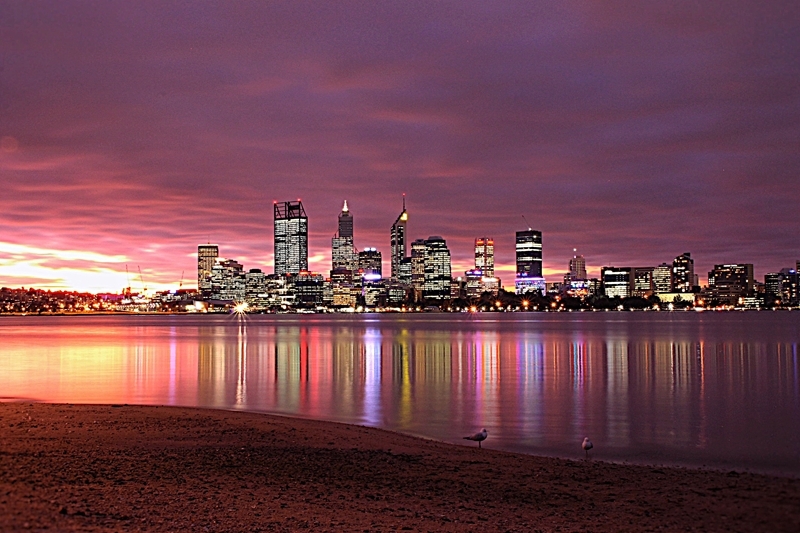 Perth may be a killer in summer, but in winter it makes an ideal incentive trip destination. Indoor skydiving: One for the adrenaline junkies in the group, a trip to iFLY Indoor Skydiving is sure to give your delegates an exhilarating boost to kick off the trip of a lifetime. Rottnest Island: This place is one for the bucket list. By incorporating a tour of this beautiful island and its unique wildlife, you'll be sure to keep this incentive trip in your guests' memories for years to come. Get them outdoors with a biking tour, which will allow them to easily stop along the way to take selfies with the camera-loving quokkas. Fly over the Kalbarri: For something truly incredible, charter a flight over Kalbarri National Park to give your delegates views of the stunning Murchison River Gorge and picturesque Abrolhos Islands. The views of these natural wonders from the air will be among the best they've ever encountered. Feeling inspired? Reach out to the cievents team to start planning your next corporate incentive trip.